I got this as a Valentine’s Day card and thought I’d share it with you. Could be a McKay with those blue eyes, huh? 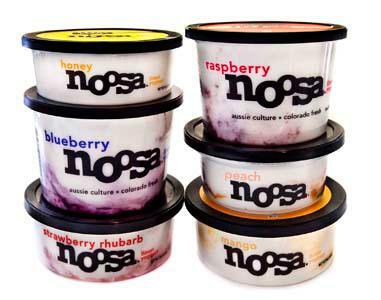 Move over Oikos Greek Honey Yogurt – Noosa is here! There’s a new yogurt taste sensation in the Wild West and I am loving it beyond words…Noosa Yoghurt is an Australian-type(?) yogurt that is made in Colorado – and it redefines delicious! 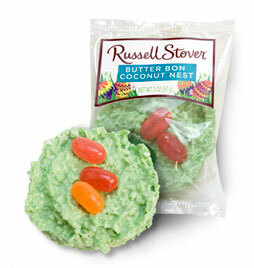 My favorite cookie in the world? Oreo. 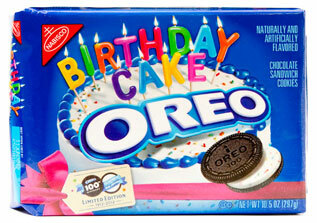 I might try these, just to help celebrate Oreo’s 100th Birthday today! But it is so hard to beat the plain old Oreos, know what I mean? 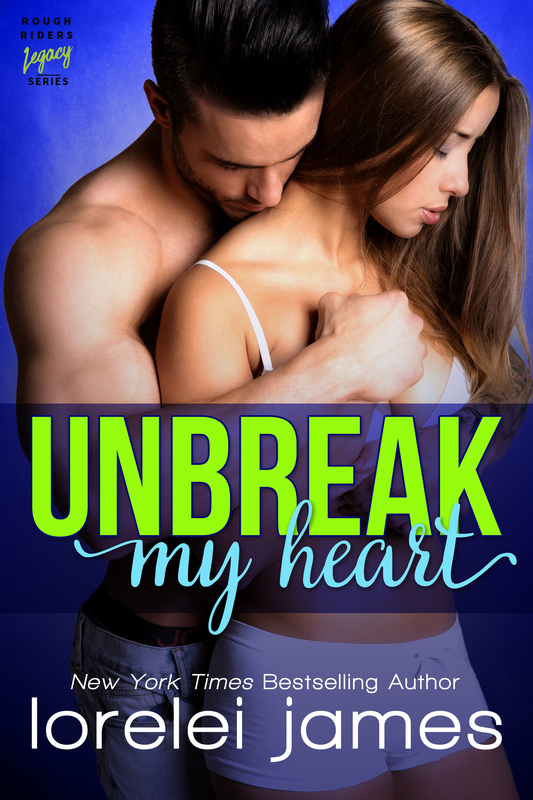 MMMM…..
For me, writing is a solitary pursuit. I spend hours all day, every day, bringing fictional characters to life on the page. I love my job even on those days it makes me crazy, and so far the crazy days haven’t made me consider going back into the gun business. 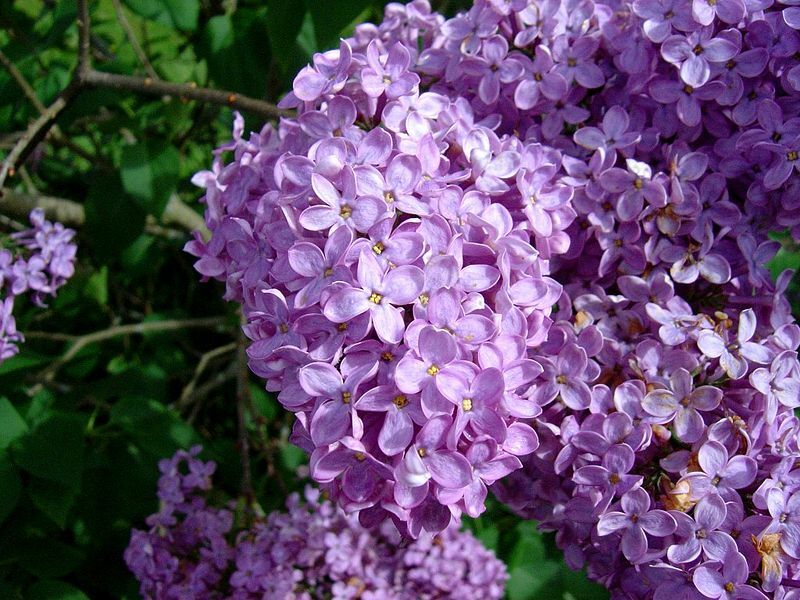 Tis lilac season in western South Dakota — finally! Easily one of my favorite times of the year, with all the bushes heavy with blooms ranging from white, to pale pink, to the deepest amethyst. I need to get out in the sunshine and steal pick some. I love Easter candy…but not jelly beans — shudder — or those marshmallow Peeps (still boycotting YOU, Just Born Candy Company) because to me candy, needs to be some form of chocolate. What are your favorites? 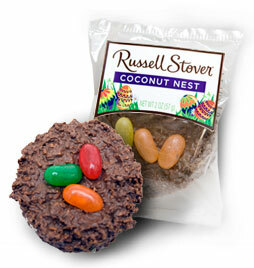 And do you buy your kiddos the kind of Easter candy *you* like to eat in the hopes they’ll share? Ode to…Samhain cover artist – CHASIN’ EIGHT COVER is here!! The wonderful Scott Carpenter, who has done ALL of my Rough Riders covers, has done it again, knocked it out of the park with this cover for CHASIN’ EIGHT! Is it hot or what? And SOOOOO perfect for the characters — sigh, thank you Scott!! !